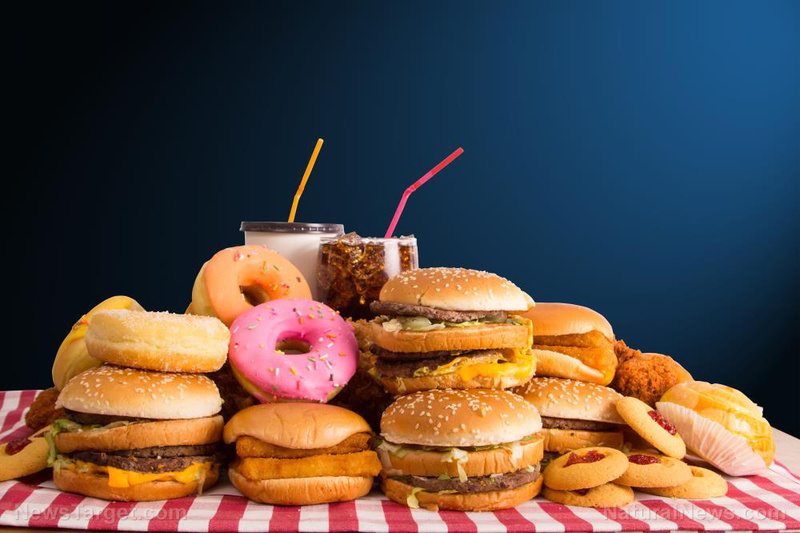 (Natural News) We all know that junk food is terrible for us, but there may be occasions when you’re tempted to give in. Perhaps the vending machine is the social center at your office and you find yourself chatting and snacking more often than not, or you’ve given in to your kids’ requests that you buy the same trendy chips their friends eat. Or maybe you think that you can get away with eating junk food because you’ve got your weight under control. If you believe that eating some junk food can’t do that much harm, you need to know that a sizable European study recently found that eating such food raises your risk of cancer.